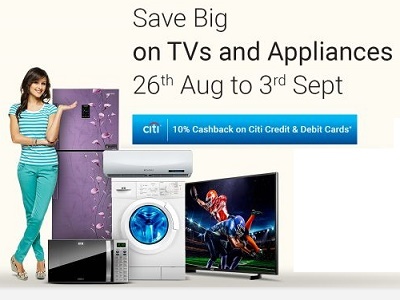 • 10% Cashback with Citi Credit and Debit Cards issued in India on transactions on Flipkart. • This Offer is valid for maximum cashback of Rs. 2000 per card during the Offer Period. • The Offer is not applicable on gold coins. • The Offer is not applicable on Redmi – 3S & Redmi – 3S Prime devices. 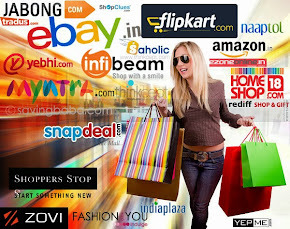 • Cashback amount will be credited to customer’s card account on or before 3rd December, 2016. • The Offer is valid from August 26, 2016 (00:00 Hours) to September 03, 2016 (23:59 Hours).